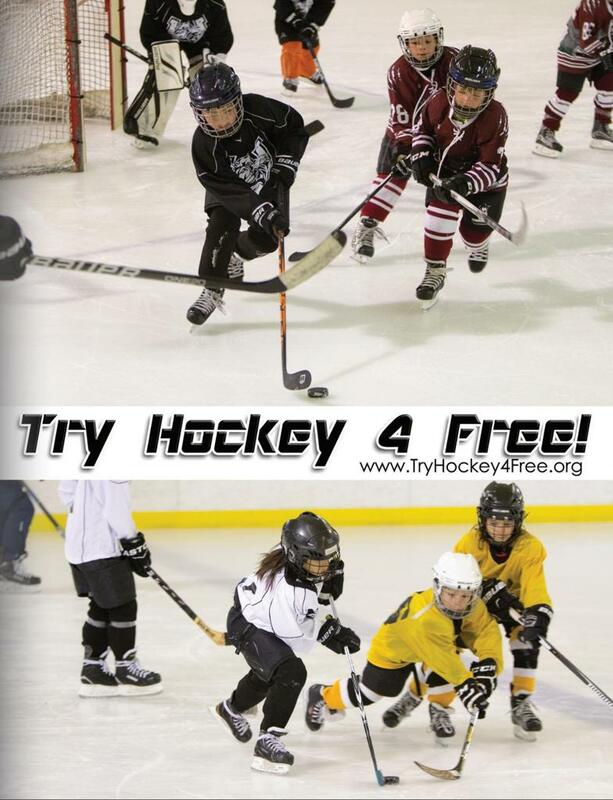 The Stockton Jr. Colts Try Hockey 4 Free program offers first-time boys and girls 10 years old and younger, the chance to get on the rink in full hockey equipment for free. They will receive 4 sessions of instruction on the basics of hockey as well as learn how to skate properly. Participants in the Stockton Jr. Colts Try Hockey 4 Free program will be provided with an equipment bag, helmet, shin guards, hockey pants, elbow pads, shoulder pads, gloves and a jersey to use for the 4 week session in order to be fully protected on the rink. (All equipment needs to be returned after each on ice session) . The use of full hockey equipment not only gives participants the feel of what it's like to be a hockey player, but also enables them to experience skating while wearing hockey gear. THIS PROGRAM IS FOR BOYS AND GIRLS 10 YEARS OF AGE AND YOUNGER. SESSION #10 - REGISTRATION IS NOW OPEN!!! 2019 - August 3, 10, 17, 24, 2019. 8:30am-9:30am. Please arrive at least 30-45 minutes before.